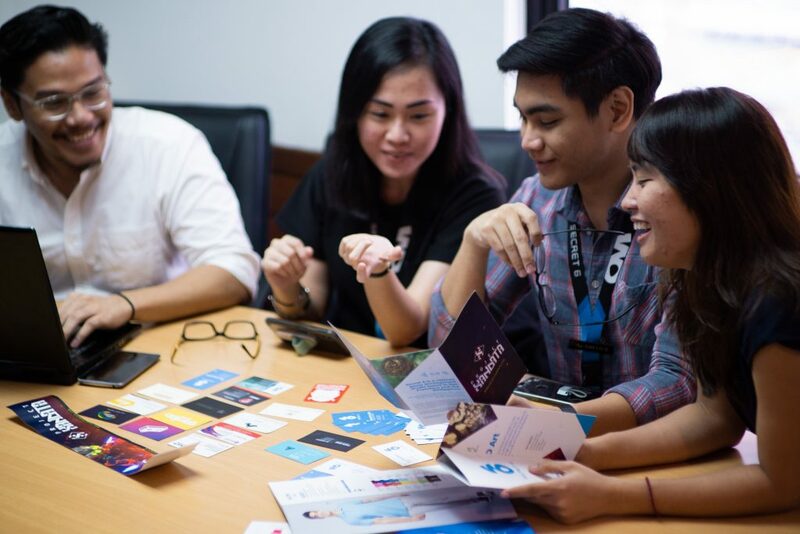 Our core values are integrity, teamwork, passion, and entrepreneurship. Our leaders set the standard for our talented team members, who are the most important elements in our game plan. We believe that our talents are the most important part of the company. We impart in them our core values of integrity, teamwork, passion and entrepreneurship. These traits especially shines through in the leaders that head the company and the culture that manifest across all teams. 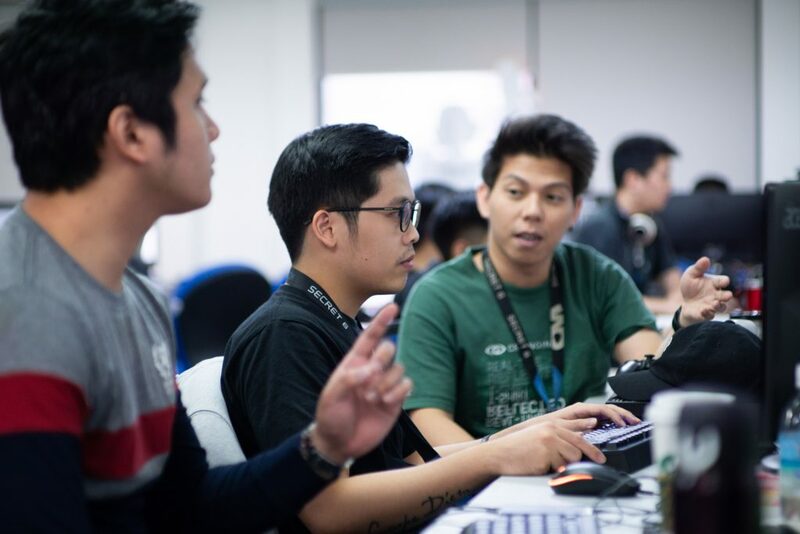 We are a veteran game development studio based in San Francisco, the Philippines, and Madrid. We specialize in 3D art for AAA titles, 2D art, and full game production across all platforms. 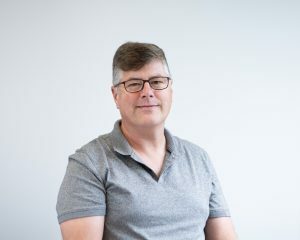 Ron has shaped Secret 6 from the art outsourcing studio he founded in 2005 to an established, reliable provider of full game development services. 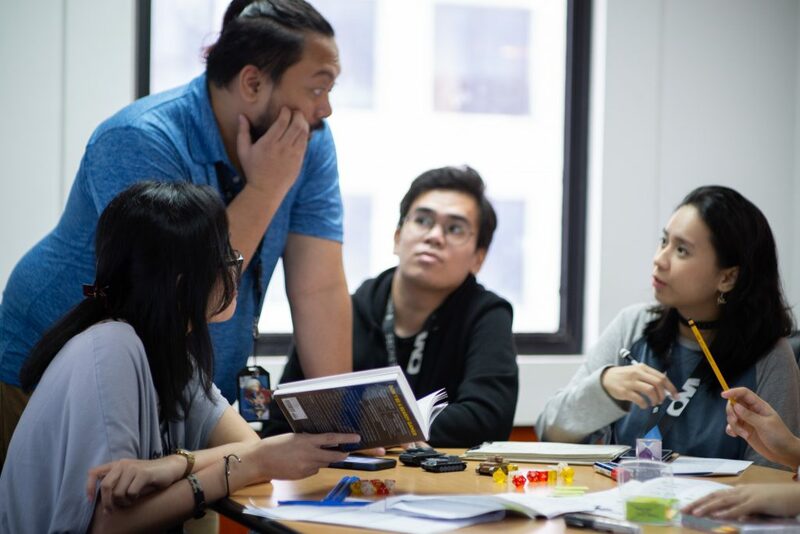 He’s a veteran in the Philippine game development scene, and remains active in our business development efforts. His background encompasses over 20 years in tech and business, including as director of New Business Development at Sony Computer Entertainment America. 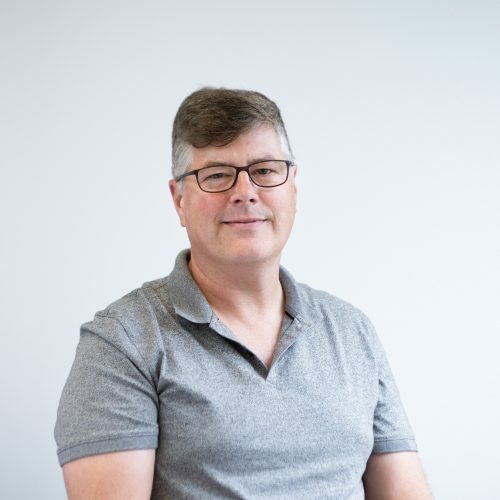 Ron holds Bachelor’s and Master’s degrees in Electrical Engineering from the University of Illinois, Urbana-Champaign and Santa Clara University. Alexis handles business for our 3D console division, oversees production for our AAA client base, and establishes new creative partnerships. She recently expanded her division’s services with a 2D concept art team, for pre-production support and in-game graphics. Alexis joined Secret 6 in 2014, bringing over 17 years’ business development experience and a strong, demonstrated history of building and managing teams to handle 3D art. Rogi spearheads 3D art production for our console division. His studio's credits on AAA games include Uncharted 4 and Uncharted: The Lost Legacy, Witcher DLC: Blood and Wine, and recently Shadow of the Tomb Raider, to name just a few. Since he started his career in 2007, his 3D weapon work has continued to be one of his specialties, earning him praise from international art teams. Rogi joined Secret 6 in 2015. Gene leads his programming team toward the successful completion of projects and the growth of our game portfolio. He’s the creator and head of development for our first company-owned title, the competitive first-person shooter Project Xandata. 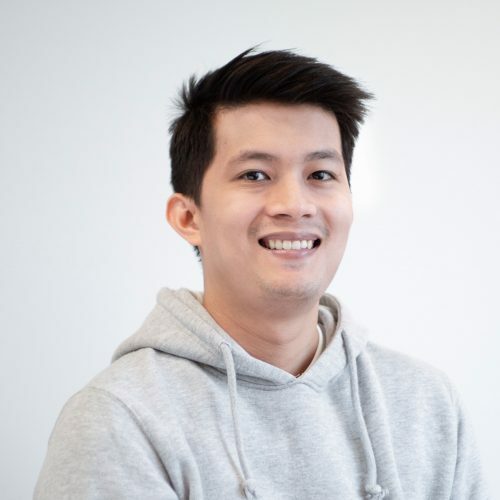 Gene started as a freelance programmer for Secret 6 in 2010, soon joining us full-time as lead programmer. He graduated from Ateneo de Manila with a degree in Computer Science. Justin leads project teams toward the successful shipment of many games for our clients, at the same time heading up the team behind our first homegrown game, Project Xandata. He started his career with us as a programmer, leveling up to our company’s first producer role within the next year. Justin holds a degree in Management Information Systems, with a specialization in Interactive Multimedia, from Ateneo de Manila. 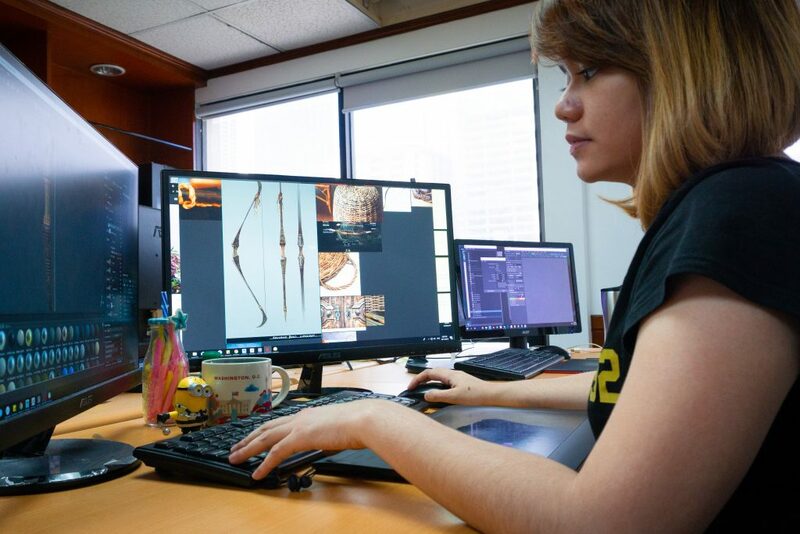 A user interface design and 2D game asset specialist, Ann handles over 60 artists and animators. 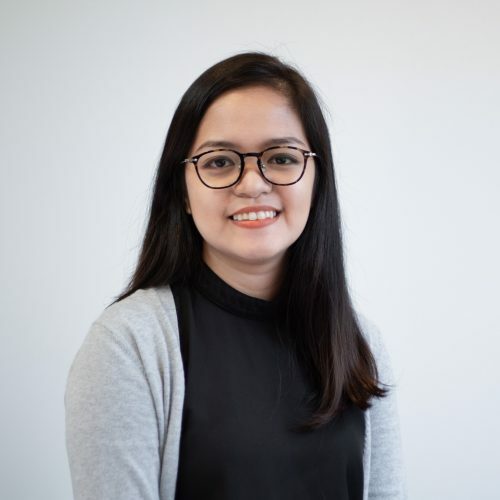 She and Jem Bernaldez also manage the 3D Art team for game development. She joined Secret 6 in 2009 as a freelance artist. Ann eventually became creative lead, in which role she was pivotal in developing the structure and pipelines of our 2D Art department. 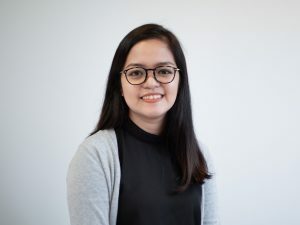 She holds a Multimedia Arts degree from De La Salle - College of Saint Benilde. Xiao has led our game design team since it was formally established in 2014, shipping a variety of games across different franchises. She recently assumed leadership of our newly-minted marketing division, overseeing all frontline aspects of Secret 6 and its brands. Xiao started out with us as a quality assurance analyst in 2012. She holds a Bachelor of Arts degree in Multimedia Arts from the Asia Pacific College. 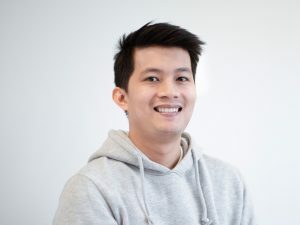 As head of our quality assurance division, Ralph ensures quality and functionality across our game development projects. He stepped up to lead our internal operations in 2016 and, in 2018, also became head of Aphondo, our new subsidiary specializing in QA. 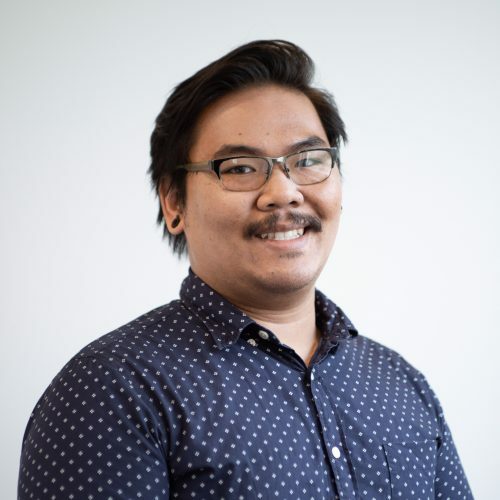 Ralph started as a quality assurance and user experience analyst for Secret 6 in 2013, and was soon instrumental in building our structure and pipelines. 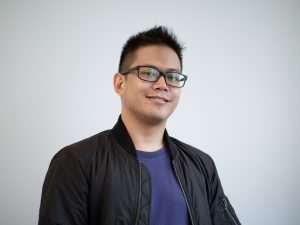 Jem heads our 3D art team for in-house game development work and is the art director for Secret 6’s own competitive first-person shooter Project Xandata. He started with us as a texture artist, and is credited in that role on The Last of Us, as well as alongside the studio on AAA titles like Uncharted 2 and 3. He holds a Bachelor’s degree in Fine Arts, with a major in Advertising, from the University of Santo Tomas. Alongside her fundamental expertise in accounting itself, Darcy oversees all areas related to our company’s financial reporting. 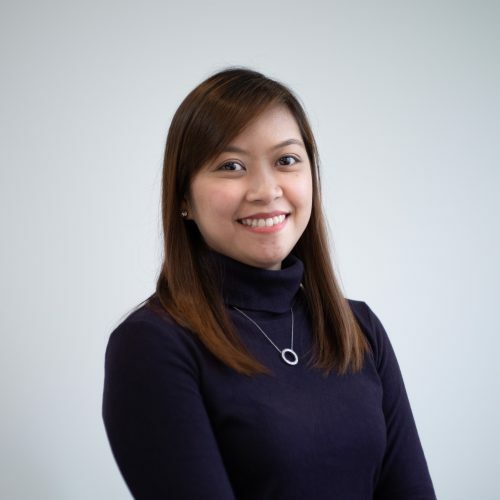 She joined Secret 6 in 2014 as an accountant and has since become head of our Accounting division, under Internal Operations. Darcy’s a Certified Public Accountant, and holds degrees in Accountancy and Management Accounting. Our work is literally play, but we’re not playing around. Our team is honed to create, collaborate, elevate, and facilitate, delivering great game experiences. We create weapons, vehicles, environments, props, concepts, and in-game graphic designs, rendered in real time, via an established team that’s adaptable across various pipelines and up-to-date on the latest technologies and art styles. We create character and environment concepts, VFX & user interface design, game art assets, and animation, via a team – including an in-house graphics and concept group – that can provide stunning visuals at any point of production. 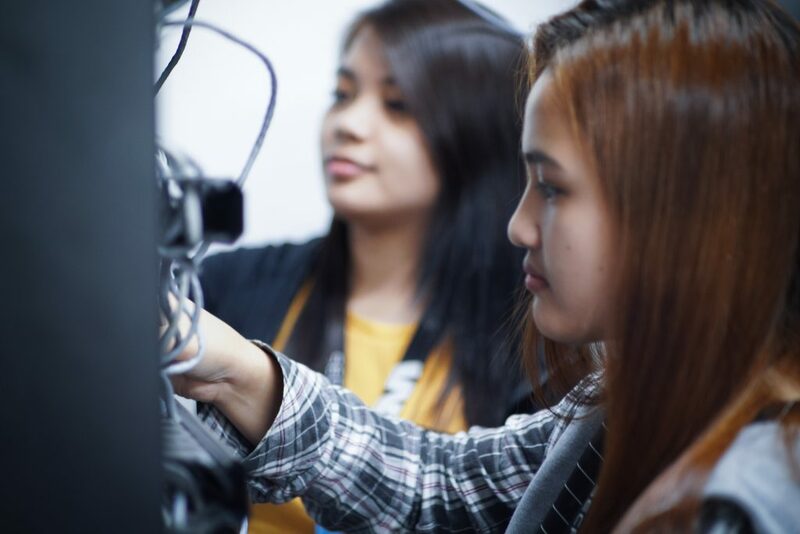 Collaborating through full game development, we combine expertise in multiple tools and techniques – like Unreal Engine 4, Unity, server technology, and emerging technology – to deliver games that work, and work well. Our producers keep our people focused on effective, accurate, timely execution, upholding an elevated standard of excellence through every step of the process, to surpass the expectations of both our clients and their customers. 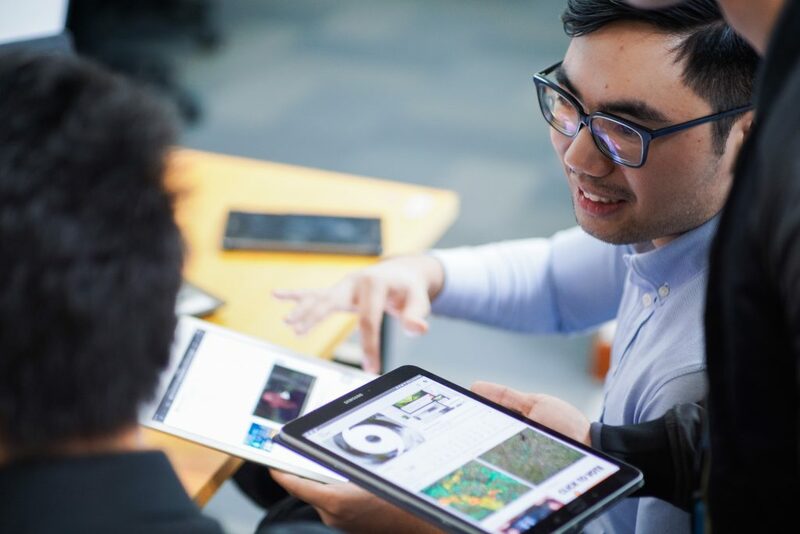 Collaborating with clients and colleagues, our designers bring to bear their expertise and experience across countless genres and platforms, devising gameplay that seamlessly integrates with and enhances each game’s theme. 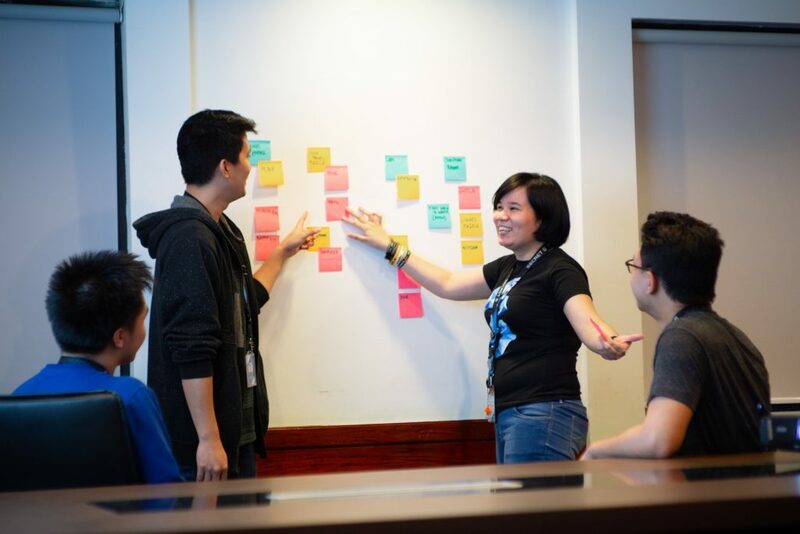 Our QA team constantly evaluates a large portion of Secret 6’s deliverables throughout production, integrating user experience testing to ensure elevated game experiences, from the broad strokes on down to the tiniest details. 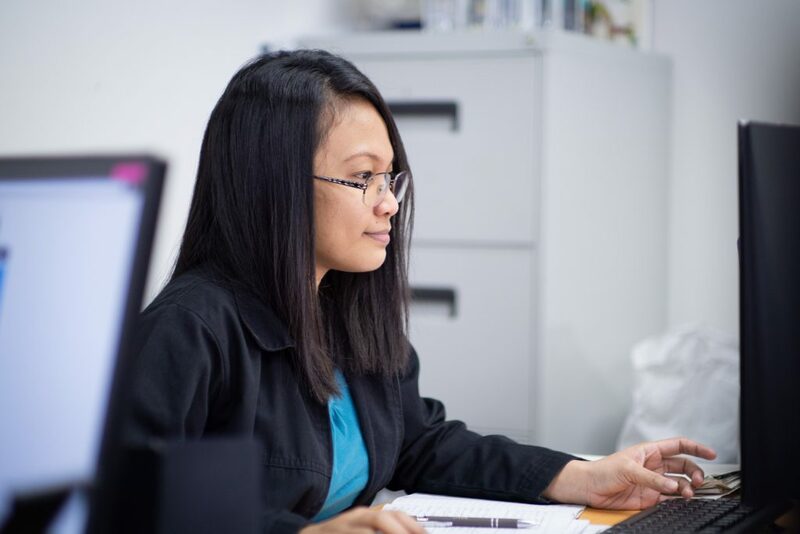 Our internal operations group – admin, employee relations, IT, and accounting – facilitates a happy, healthy work environment. And our newly-minted marketing team is hard at work, so that Secret 6 doesn’t stay secret! Secret 6, Inc. is founded in San Francisco, California. Our 3D studio is established at Taipan Place, Ortigas Center. 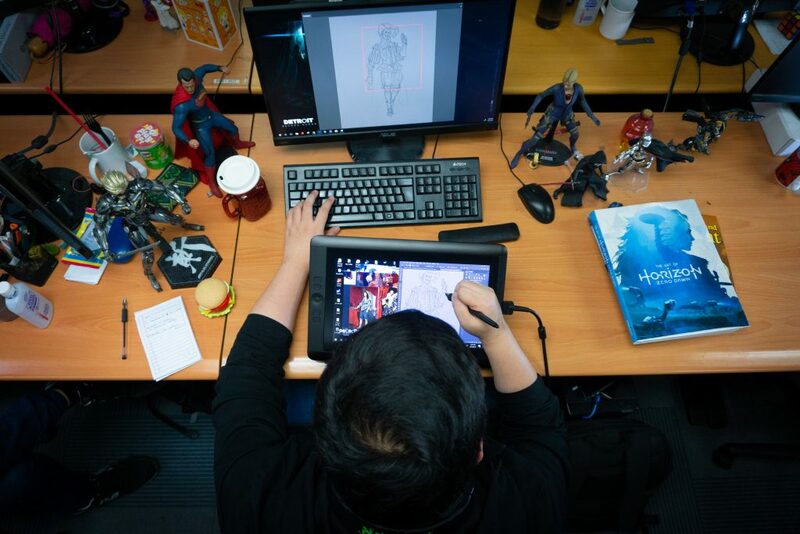 Our Game Development and 2D Art departments are established. Our QA team and Game Design department are established. Our Game Development and 2D teams move to Tektite Towers. Our company turns 10! Our Game Development and 2D teams move to Tektite Towers. E-Sports & Gaming Summit 2016 is our first convention showcase. There, we unveil the Project Xandata public alpha. Now 150 people strong, we move to the West Tower of Tektite. Aphondo, Secret 6’s wholly-owned QA subsidiary, is established. Project Xandata wins its first award, Best in Technology, at the first-ever Southeast Asia Game Awards, at Level Up KL. Project Xandata wins both Best Desktop/Downloadable and People’s Choice, at Game Connection America. Alexis handles business for our 3D console division, oversees production for our AAA client base, and establishes new creative partnerships. She recently expanded her division’s services with a 2D concept art team, for pre-production support and in-game graphics. Alexis joined Secret 6 in 2014, bringing over 17 years’ business development experience and a strong, demonstrated history of building and managing teams to handle 3D art. With over 17 years business development experience, Alexis handles business aspects for the 3D console division, oversees production for our AAA client base and works to establish new creative partnerships for Secret 6. She also recently expanded the division?s services to include a 2D concept art team, providing pre-production support and in-game graphics. Since joining the company in 2014, Alexis continues to bring a strong, demonstrated history of building and managing teams to handle 3D art. Rogi spearheads 3D art production for our console division. His studio's credits on AAA games include Uncharted 4 and Uncharted: The Lost Legacy, Witcher DLC: Blood and Wine, and recently Shadow of the Tomb Raider, to name just a few. Since he started his career in 2007, his 3D weapon work has continued to be one of his specialties, earning him praise from international art teams. Rogi joined Secret 6 in 2015. Rogi?s studio's credits on AAA games include Uncharted 4 and Uncharted: The Lost Legacy, Witcher DLC: Blood and Wine, and recently Shadow of the Tomb Raider, to name a few. Since starting his career in 2007, his 3D weapon work, continues to be one of his specialties, earning him praise from international art teams. Rogi joined Secret 6 in 2015 and has been successfully spearheading 3D art production for the console division ever since. Gene leads his programming team toward the successful completion of projects and the growth of our game portfolio. He’s the creator and head of development for our first company-owned title, the competitive first-person shooter Project Xandata. Gene started as a freelance programmer for Secret 6 in 2010, soon joining us full-time as lead programmer. He graduated from Ateneo de Manila with a degree in Computer Science. Gene started as a freelance programmer for Secret 6 in 2010, joining full-time as lead programmer shortly after. 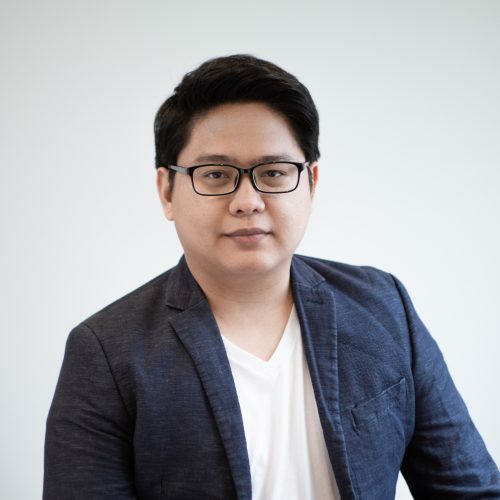 He has since become the Technical Director, leading his programming team towards the successful completion of projects and the growth of Secret 6?s game portfolio. He is the creator and head of development for the studio?s first competitive first-person shooter title, Project Xandata. Gene graduated from the Ateneo de Manila University with a degree in Computer Science. Justin leads project teams toward the successful shipment of many games for our clients, at the same time heading up the team behind our first homegrown game, Project Xandata. He started his career with us as a programmer, leveling up to our company’s first producer role within the next year. 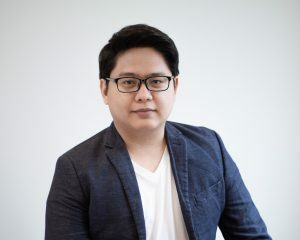 Justin holds a degree in Management Information Systems, with a specialization in Interactive Multimedia, from Ateneo de Manila. A user interface design and 2D game asset specialist, Ann handles over 60 artists and animators. 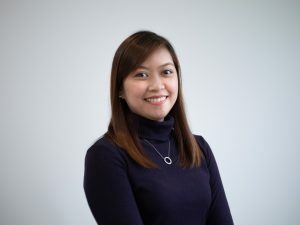 She and Jem Bernaldez also manage the 3D Art team for game development. She joined Secret 6 in 2009 as a freelance artist. Ann eventually became creative lead, in which role she was pivotal in developing the structure and pipelines of our 2D Art department. She holds a Multimedia Arts degree from De La Salle - College of Saint Benilde. 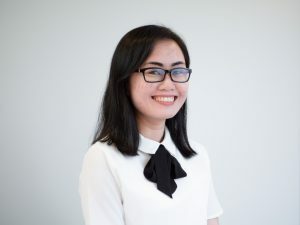 Ann, a UI design and 2D game asset specialist, joined Secret 6 in 2009 as a freelance artist, eventually moving up to Creative Lead and becoming pivotal in developing the structure and pipelines of the 2D Art department. With the team?s growth, Ann assumed managerial duties in 2014, handling a total of over 60 artists and animators. She also works closely with Jemuel in managing the 3D Art team for game development. Ann holds a degree in Multimedia Arts from De La Salle - College of Saint Benilde. Xiao has led our game design team since it was formally established in 2014, shipping a variety of games across different franchises. She recently assumed leadership of our newly-minted marketing division, overseeing all frontline aspects of Secret 6 and its brands. Xiao started out with us as a quality assurance analyst in 2012. She holds a Bachelor of Arts degree in Multimedia Arts from the Asia Pacific College. 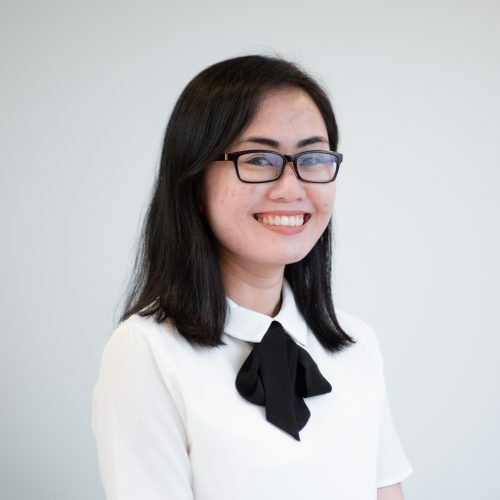 Regina - 'Xiao', as she is commonly addressed - started as a quality assurance analyst for Secret 6 in 2012 and moved on to become the head of the Game Design team since its formal establishment in 2014, where she and her team have shipped a variety of games across different IPs. She also recently assumed leadership of the company's newly-minted Marketing division, overseeing all aspects of the Secret 6 and its brands. Xiao holds a Bachelor of Arts in Multimedia Arts degree from the Asia Pacific College. 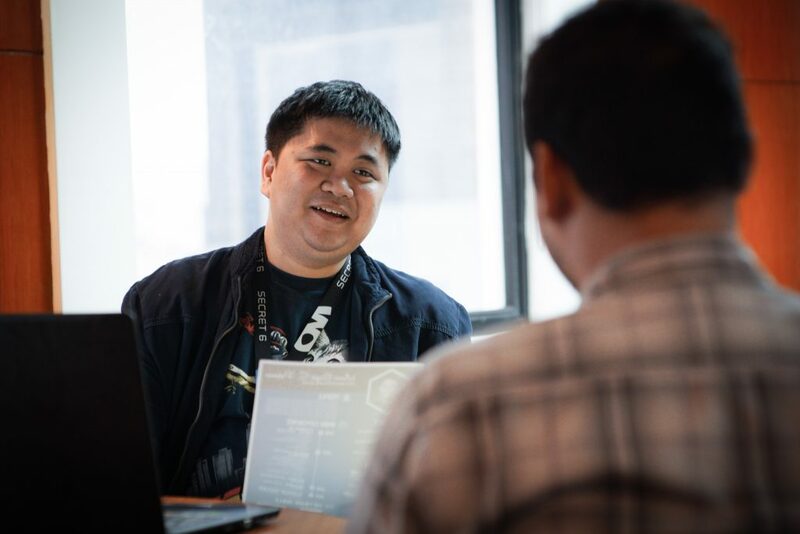 As head of our quality assurance division, Ralph ensures quality and functionality across our game development projects. He stepped up to lead our internal operations in 2016 and, in 2018, also became head of Aphondo, our new subsidiary specializing in QA. 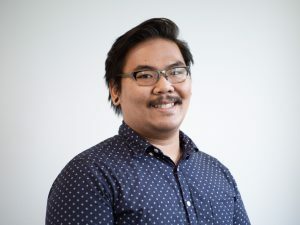 Ralph started as a quality assurance and user experience analyst for Secret 6 in 2013, and was soon instrumental in building our structure and pipelines. 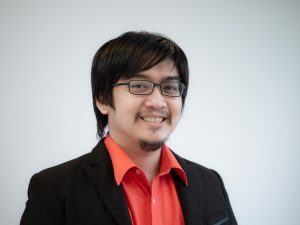 Ralph started as a Quality Assurance and User Experience Analyst for Secret 6 in 2013 -- instrumental in building the structure and pipelines later in 2015, Ralph eventually became the head of the QA division, ensuring the quality and functionality in most of Secret 6?s game development projects. By 2016, Ralph has also stepped up to become Head of Internal Operations at the company. and in 2018 also became head of Aphondo, a Secret 6 company. 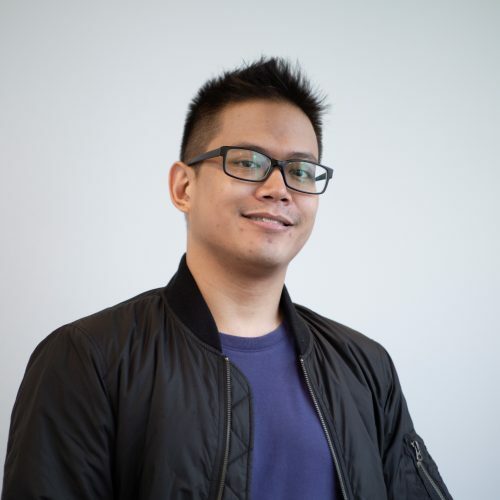 Jem heads our 3D art team for in-house game development work and is the art director for Secret 6’s own competitive first-person shooter Project Xandata. He started with us as a texture artist, and is credited in that role on The Last of Us, as well as alongside the studio on AAA titles like Uncharted 2 and 3. He holds a Bachelor’s degree in Fine Arts, with a major in Advertising, from the University of Santo Tomas. Jem started as a texture artist for Secret 6, where he is credited alongside the studio for AAA titles like Uncharted 2 and 3 and on The Last of Us. 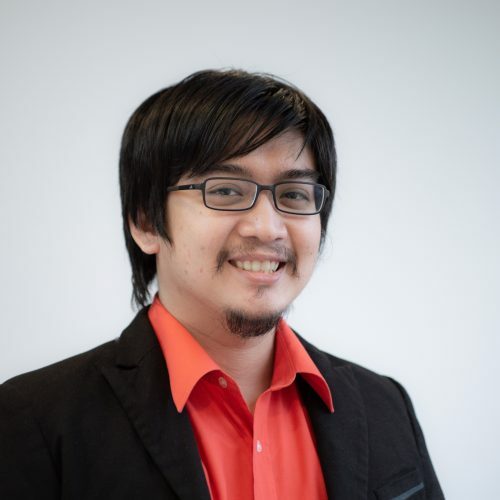 Jem was then assigned to lead the company?s 3D art team for in-house game development work - he is also the art director for Secret 6?s very own competitive first-person shooter, Project Xandata. Jem holds a bachelor?s degree in Fine Arts Major in Advertising from the University of Santo Tomas. Alongside her fundamental expertise in accounting itself, Darcy oversees all areas related to our company’s financial reporting. She joined Secret 6 in 2014 as an accountant and has since become head of our Accounting division, under Internal Operations. 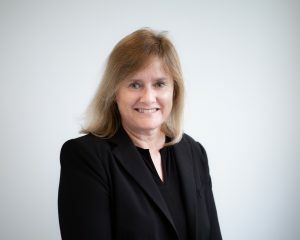 Darcy’s a Certified Public Accountant, and holds degrees in Accountancy and Management Accounting. Darcy joined Secret 6 in 2014 as an accountant and has since gone to become head of the Accounting division, under Internal Operations. She continues her accounting activities and oversees all areas related to the company?s financial reporting. 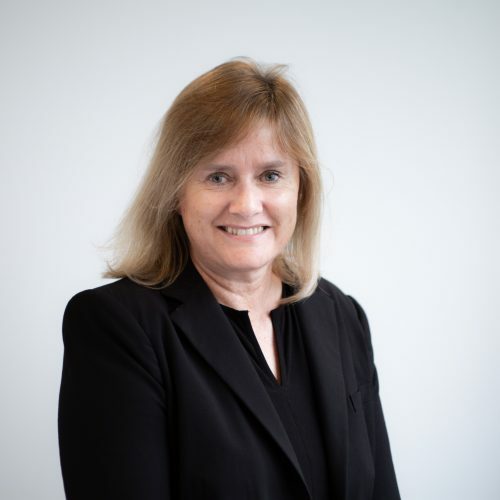 Darcy is a Certified Public Accountant, and holds degrees in Accountancy and Management Accounting.